imstilljosh.com is WAS NOT named the 2017 GLAAD Media Awards Outstanding Blog Winner, and the other nominees are way better! OBVIOUSLY I am shocked. 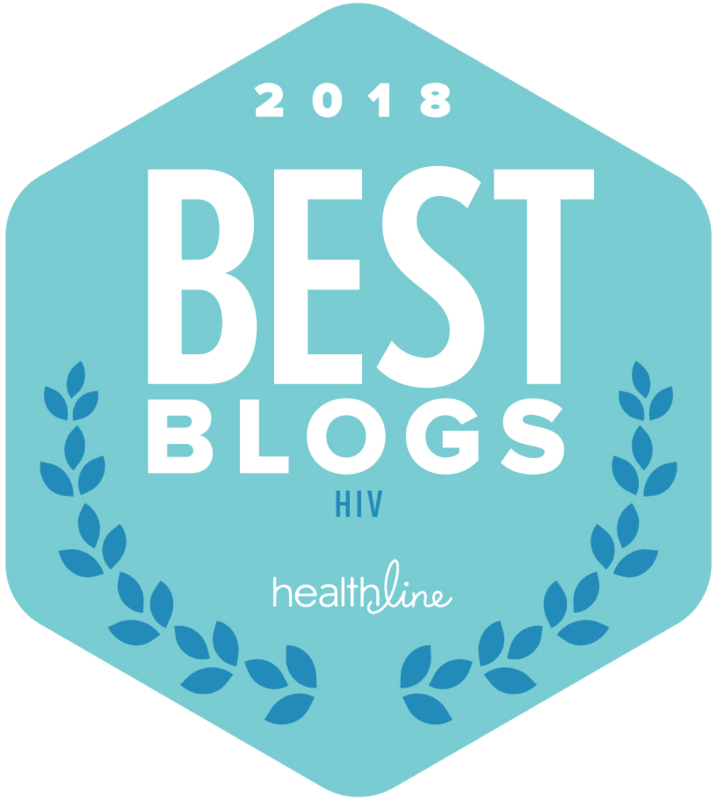 “In 2012, the mission of imstilljosh.com was to encourage individuals that are newly diagnosed and try to make talking about HIV on social media more cool. Today, the mission remains the same. 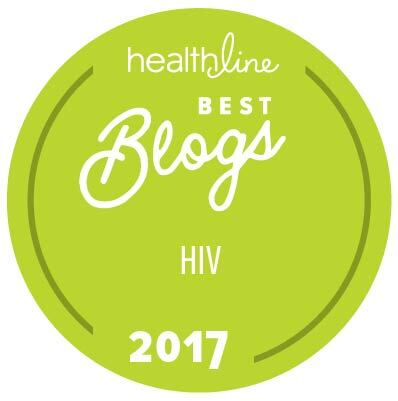 And small moments like this award recognition NOMINATION, although very surprising and very much appreciated, means that we aren’t talking about HIV enough. If we were, this blog wouldn’t be needed and or even nominated, probably. In this moment of gratitude WHO CARES NOW, I set aside any acceptance from work I’ve put in trying to make it cool and accurate, and I ask for us all to understand the millions of American’s living with HIV right now that are terrified of losing their health insurance or assistance because of a cowardly and rushed vote in Washington, D.C. days ago. This article was pre-written had I actually won, but since I did not, I wrote in CAPS all the minor edits needed to be factual with the outcome of the devastating loss that will probably have me hiking in the woods like Hillary Clinton. And no, I’m not crying… that was some dust that got in my eyes for the past 48 hours. I don’t even care. ?? Congratulations @holybullies on winning the #glaadawards for Outstanding Blog! So well deserved.